Check out these tips and tricks for how to get the best deals on theater tickets in Los Angeles. Going to the theatre isn’t just a weekend activity. Some theatres have up to eight performances a week, and will sometimes lower ticket prices on weeknights. Before booking your Saturday night tickets, check your calendar for a weeknight instead and you might save a few dollars. Several theaters have rush policies where day-of tickets become available at a reduced price. Pasadena Playhouse has Rush seats from $20 – $35 for each production. LA Opera makes opera accessible through mobile Rush on TodayTix. 30 minutes prior to each show, Geffen Playhouse offers $35 General Rush tickets and $10 student Rush tickets for remaining seats. Lots of theaters have pay-what-you-can policies and special pay-what-you-can performances including Cornerstone Theater Company, the Fountain Theatre, and the Odyssey Theatre. Every performance at Coeurage Theatre Company has a “Pay What You Want” policy, and a summer visit to see Shakespeare’s classics performed outdoors at the Griffith Park Shakespeare Festival is completely free. 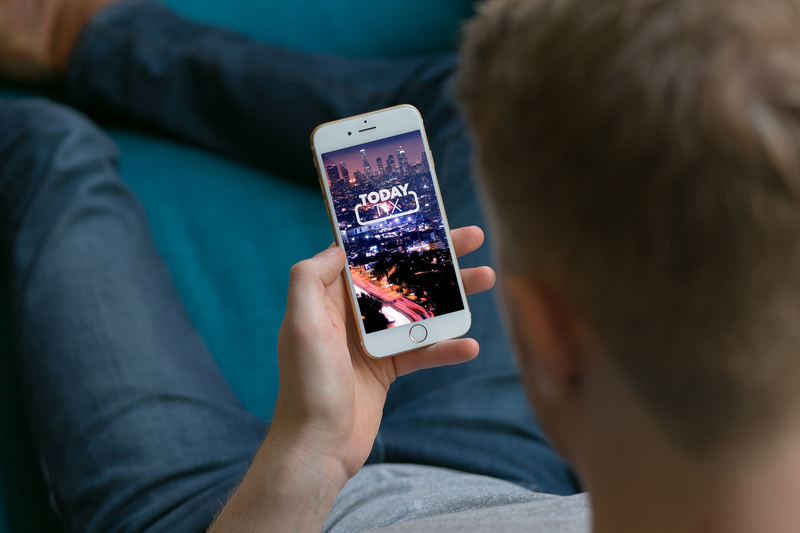 TodayTix is a mobile app for last-minute theater tickets. It allows users to search available shows and buy tickets for performances occurring the same day or up to seven days in advance from their phones. It’s available for iOS and Android and some shows on TodayTix even have Lottery or Rush programs for extra special deals. Get on those mailing lists. Often theaters will send out special discount codes to their mailing list. So don’t be afraid to sign up for mailing lists at your favorite theaters and take advantage of those special deals. Basically, every theater offers some form of student pricing. 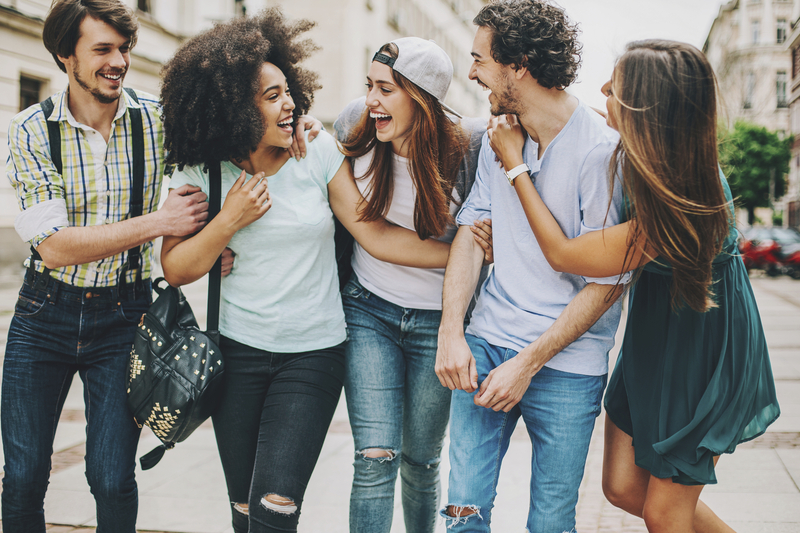 Some student discounts are slashed extremely, and others have Rush programs exclusive to students or under 30 patrons. …Only if you’ve served in the military, obviously. Theatres like LA Opera, Geffen Playhouse, and Pasadena Playhouse are just a few of the many institutions that will thank you for your service with a special discount. Convince your boss to hook you up. Theatres love groups, especially big group corporate ones. 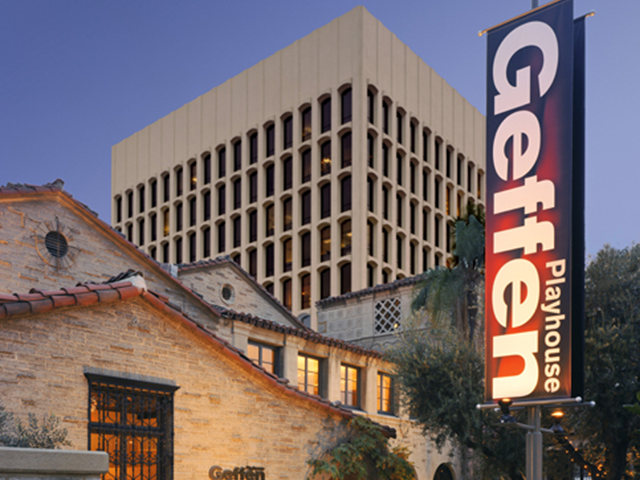 Institutions like Center Theatre Group, Geffen Playhouse, and Segerstrom Center for the Arts are especially welcoming to business groups, with specific programs designed to make theatergoing easy and affordable for your team. Almost every theater offers some sort of subscription or membership option for their most loyal fans. If you find yourself going back again and again to your favorite theatre, a subscription or membership might help you see more theater at a better price. Many theaters have special preview pricing before a show technically opens. These preview performances mean you’ll be seeing the show before reviews come out, and you’ll be one of the first audiences at a new production. Plenty of third-party websites offer discounts to a variety of shows around town. Some offer discounts to live events, and others offer services that allow you to pay monthly or yearly fees to gain access to free theater tickets for select productions. Under current equity rules in LA, the most a 99-seat theater can charge for a full-price ticket is $35, and most shows at intimate theaters cost even less. These small theatres are rarely profiting from ticket sales, they’re just making sure they have enough to cover costs and produce more shows. If you like their shows and can afford a full price ticket, they’ll thank you for the support! Go old school and call the box office. Calling a box office may feel so 1990, but if you want to see a show and don’t feel like researching all your discount options online, call the theatre and ask what they recommend. They’ll probably point you in the right direction! Looking to buy theater tickets in other cities? Check out our guides to getting discount theater tickets in San Francisco, New York, and Chicago.